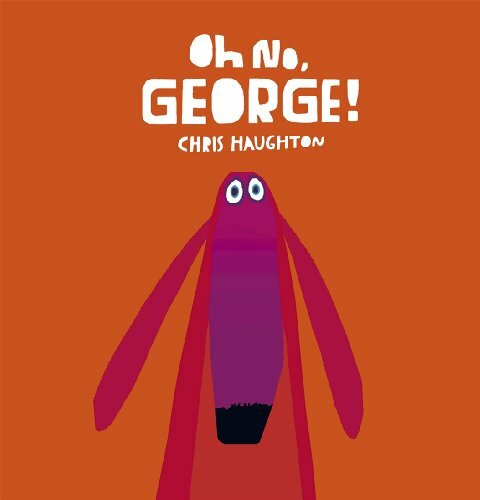 As I mentioned yesterday in writing about Offset 2012, one of the highlights of Friday was getting Chris Haughton to sign his books especially for Little Man. “What’s the big deal? It’s just a signature.” you might say. Well true – except it was more than a signature. Instead of using my ballpoint pen to sign the books, Chris announced that he had his own pencils that he’d prefer to use. So he signed each book in a colouring pencil perfectly chosen to match the colour palette of the book. To make the signature even more special, in A Bit Lost, he drew a little owl for us. And when signing Oh No George, he stamped an inky paw-print. Such a lovely touch. Little Man was so impressed when we explained that George himself had signed the book for him. I had felt a bit self-conscious asking for the books to be signed, but I was so glad I did. A Bit Lost is the story of a little owl who falls from his nest while asleep, and can’t find his Mummy. Thankfully Squirrel comes to his help, and after a few false starts, they find her. The text is simple, and so is the story. It’s absolutely ideal for a two year old. Little Man shouts “No, no, that’s not his mummy” when Squirrel points little owl to the wrong mummy. And he claps his hands for the wonderful reunion scene, which is so beautifully depicted, that it almost brings a tear to my own eye! I absolutely love the illustration in this book. Blocky, bold drawings in bright vivid oranges, red, blues, greens, and purples. 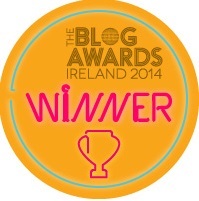 It’s a real pleasure to read. Oh No, George! 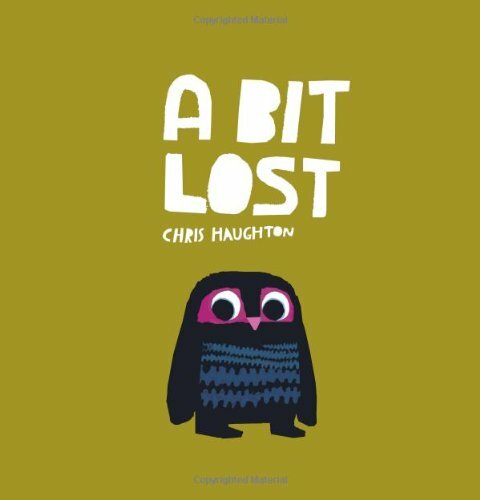 is Chris Haughton’s new book, just recently released. George is a doggy who tries his very best to be good – but sometimes delicious smells get the better of him. And who can blame a doggy for chasing a cat – cats are oh so good for chasing after all! Again, the illustrations are bold and blocky in this book. The colours are just as vivid. The text is simple, with lots of repetition, and plenty of prompting to encourage a toddler to join in. “What will George do?” All together now…“Oh no, George!” It’s great fun to read. In fact, we like both of these books so much, I’ve added them to the Mama.ie Little Man’s Treasures Amazon store. They have the new number 1 and 2 spots in the Children’s Books section, because for now they’re the only storybooks Little Man wants read when it comes to bedtime. I did not receive any compensation for writing this review. I purchased the books myself, and wrote about them because we liked them so much. As always my opinions are my own. Links in this post to the Amazon store are affiliate links, which means I may earn a small percentage on sales generated through those links.